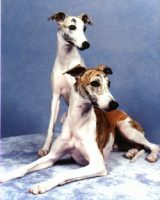 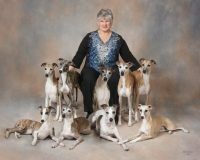 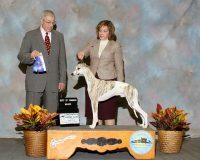 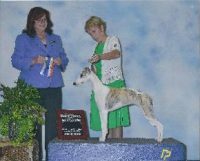 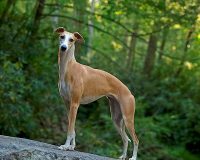 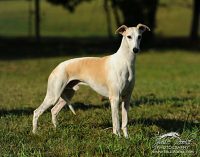 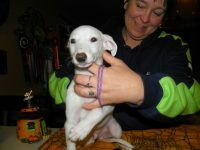 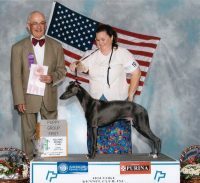 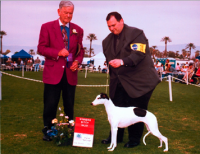 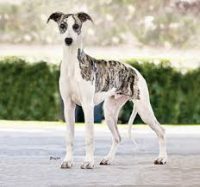 My name is Yvonne Sovereign and I have been showing and breeding Whippets since 1986 using the kennel prefix Sowagla. 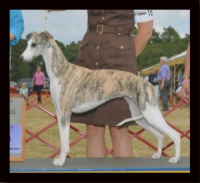 I love puppies and I love striving to produce what pleases my eye and conforms to the Whippet standard. 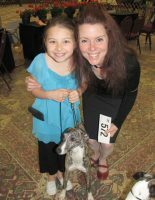 Of utmost importance to my breeding program is temperament as the majority of my pups go to pet homes. 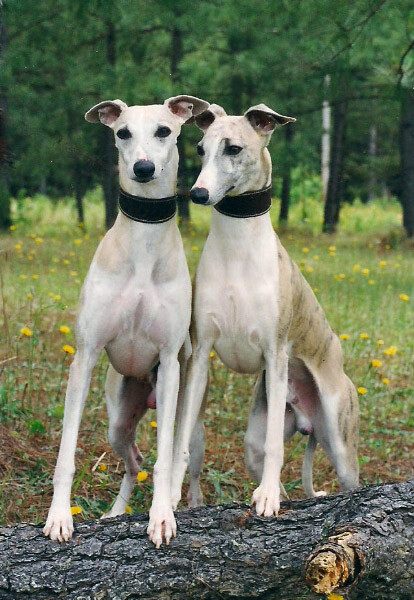 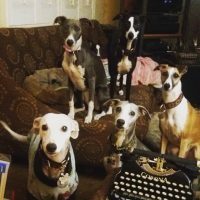 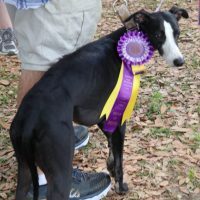 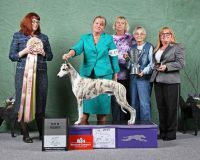 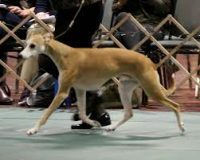 My goal is to have a nice line of beautiful, healthy and happy dogs that I can have fun showing and finishing and that grace my home as well as the homes of other Whippet lovers.